Del Mar has taken the right mix of comfort and luxury and offers a new distinctive property at Club Casita 5. This single level residence is designed for the Cabo lifestyle. Luxury is not foregone at the end of the day when returning from that round of golf, catching a wave or fishing for that optimal catch. With two shaded terraces, an oversized pool, a pool deck sporting a BBQ pavilion, open-air fire pit and outdoor showers it is understandable that this is the obvious choice when entertaining your family and friends. 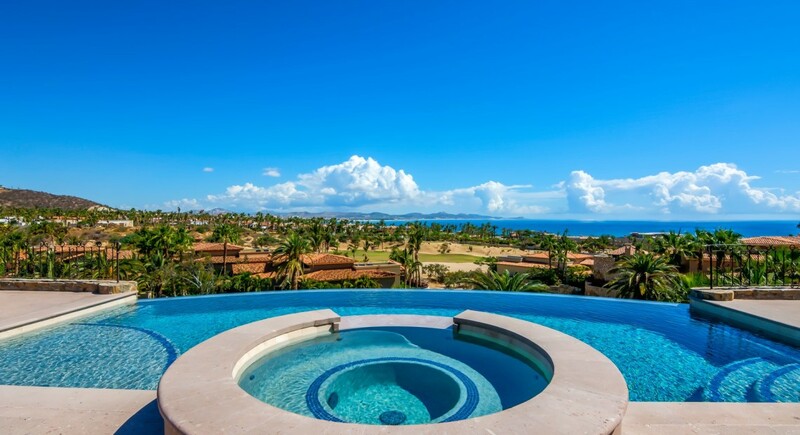 All bedrooms are their own private suites with views extending out to Palmilla Bay. There is something irresistible about a successful blend of old and new. We like to say it has a stylish edit. Learn more about this amazing home here.